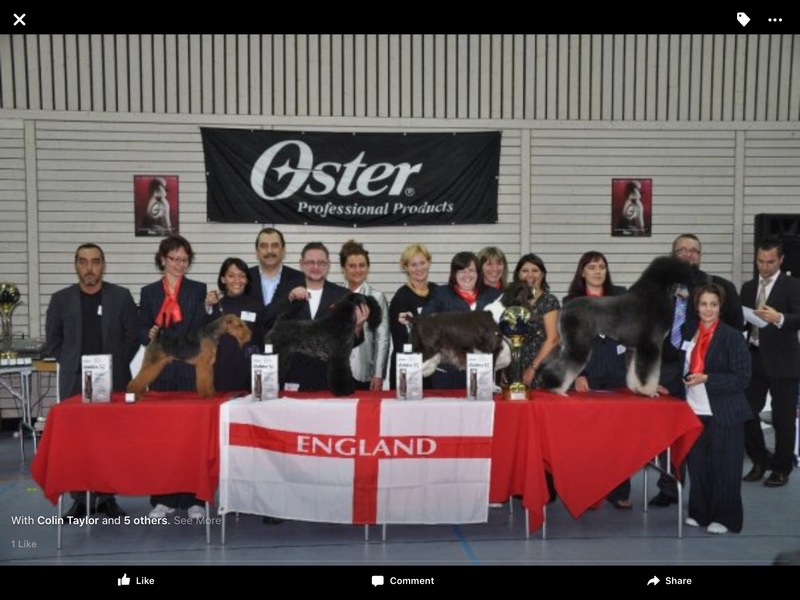 European Champions of champions grand champion, to name a few. 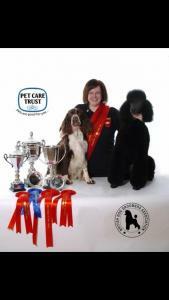 Alison is also a founder committee member for groom team England which in her time she help win 3rd place for her county. 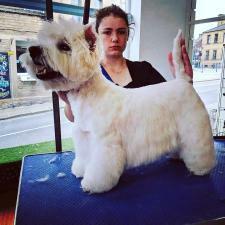 Alison has lots of experience in all grooming areas from all small animals (as alison used to breed and show rabbits,and other small animals) show cats to problem dogs as alison has a natural technique to help rehabilitate nerves and stress dog with the owners help to enjoy the grooming process. 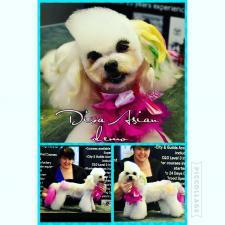 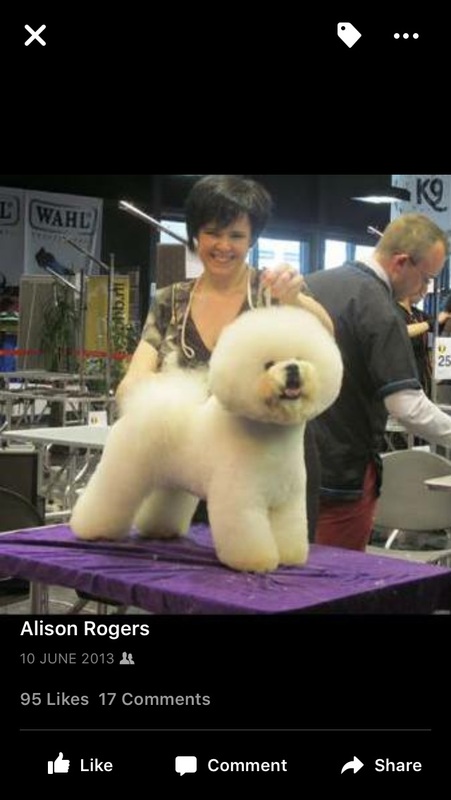 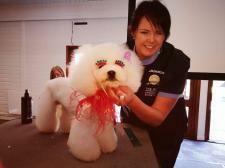 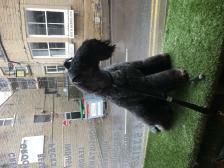 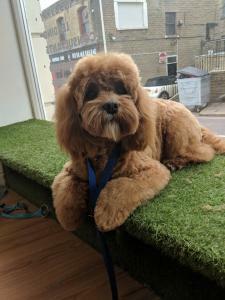 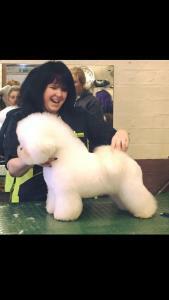 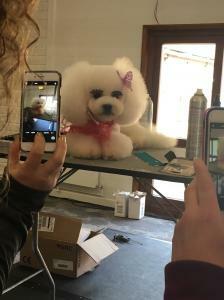 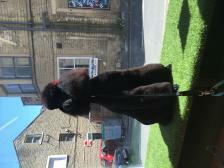 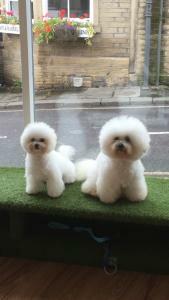 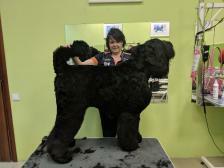 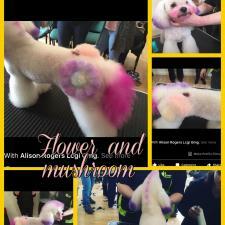 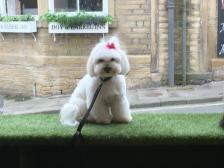 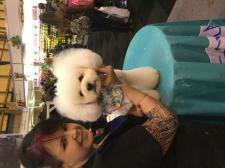 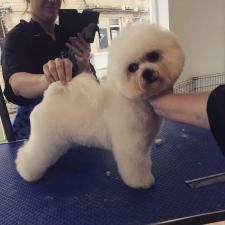 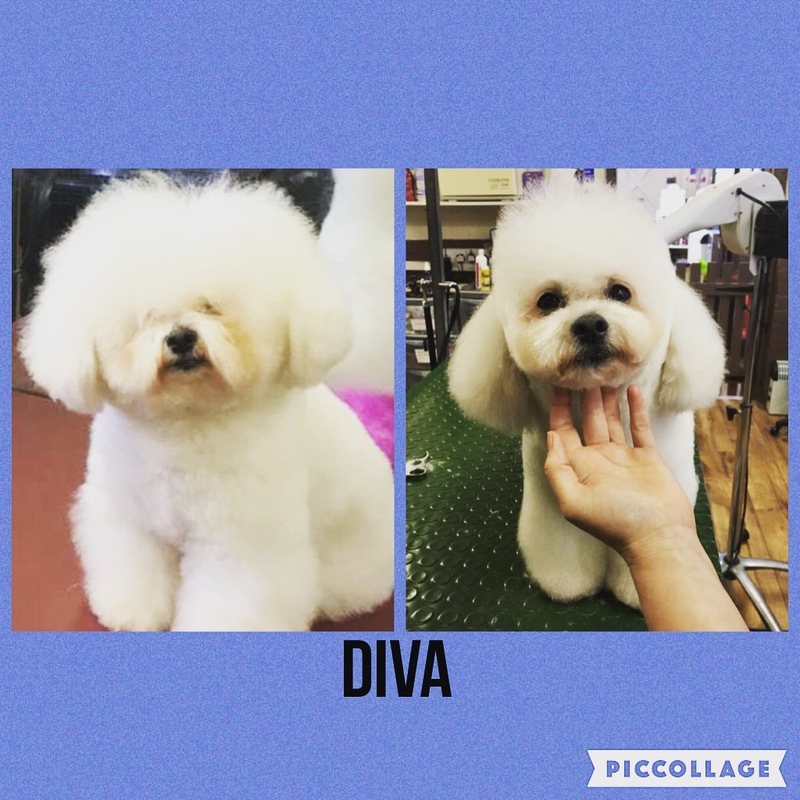 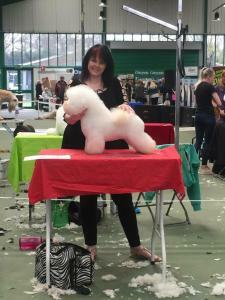 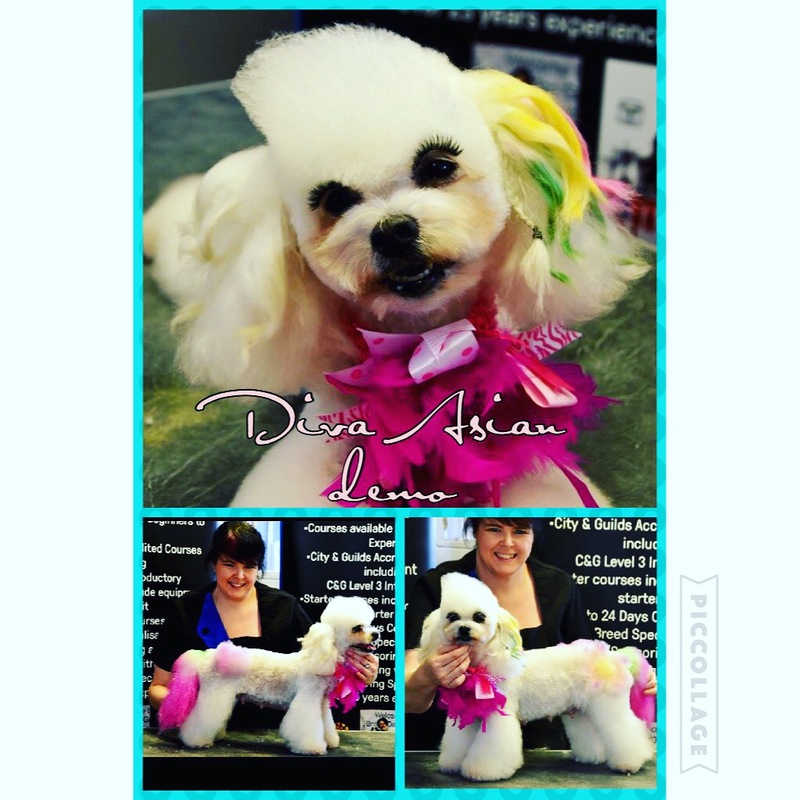 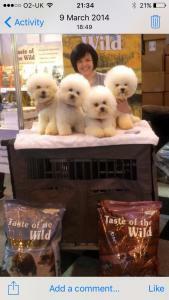 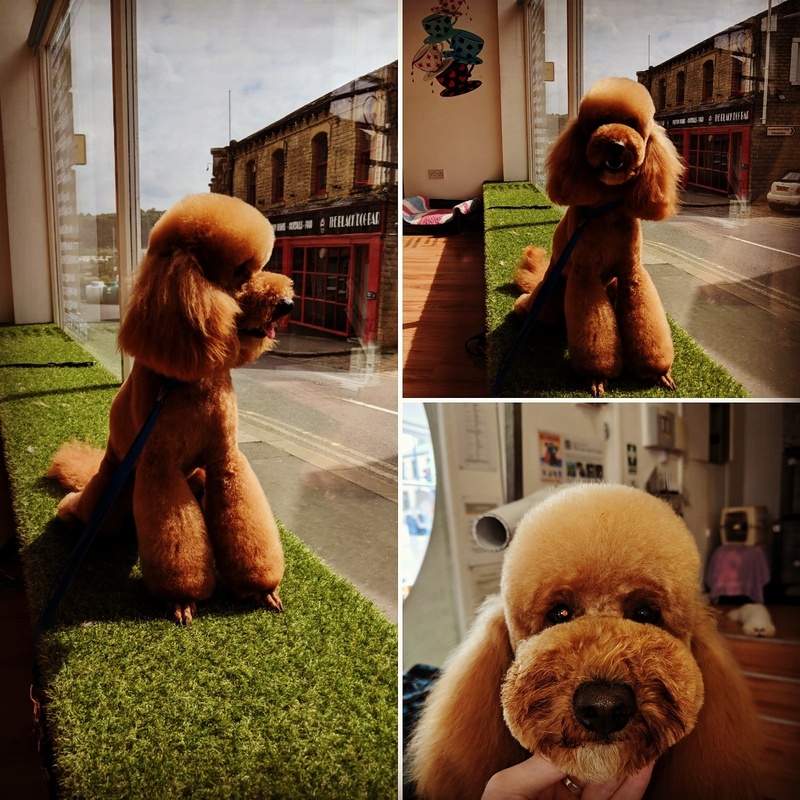 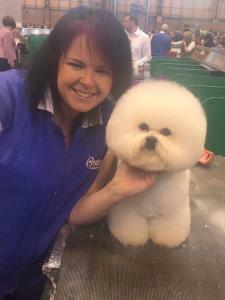 Alison's grooming skills range from her amazing scissor work on bichons (which she also shows and breeds) to specialty in cockerpoos and designer dogs. 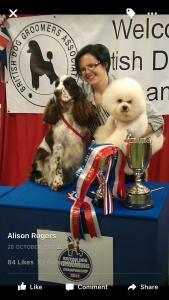 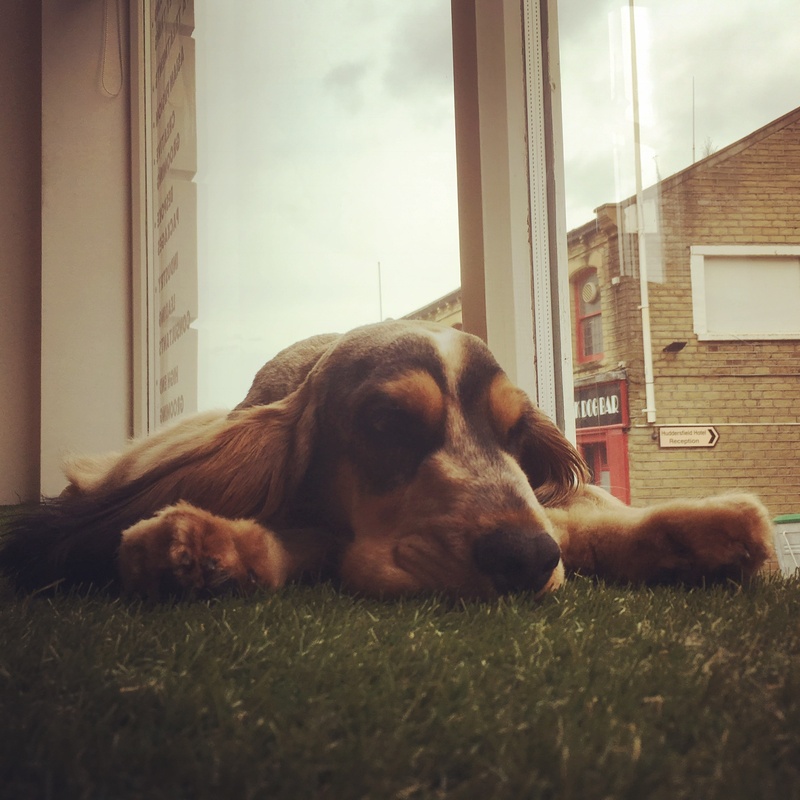 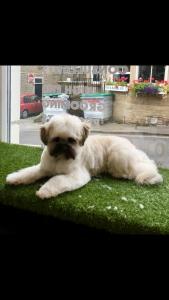 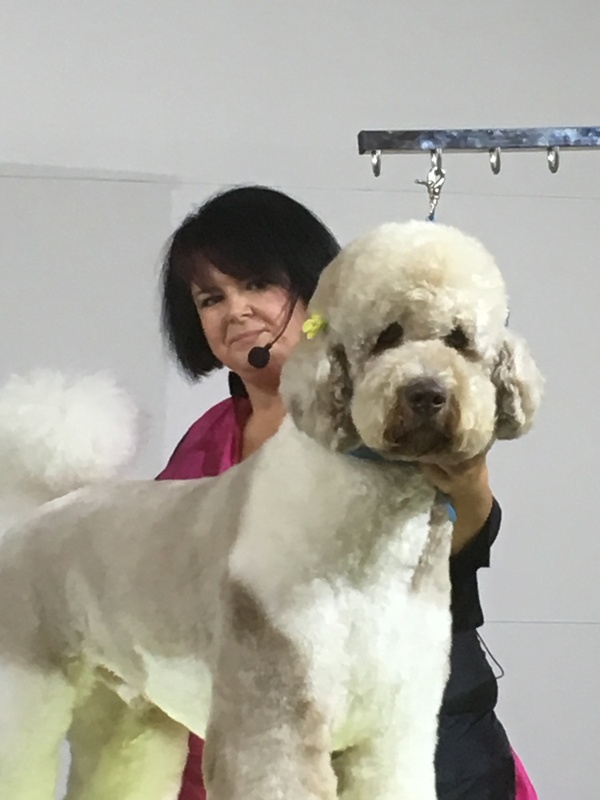 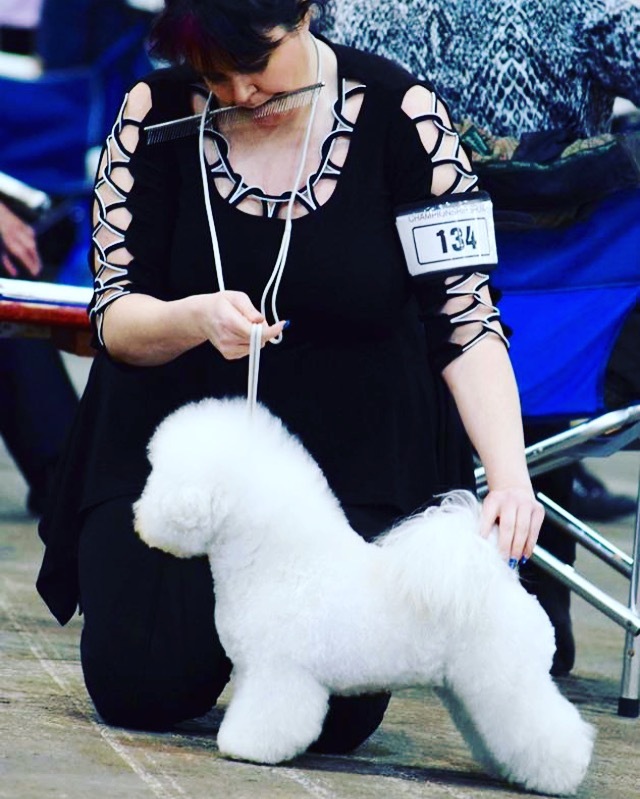 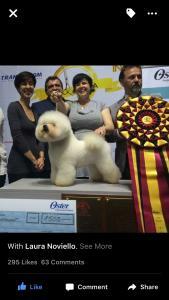 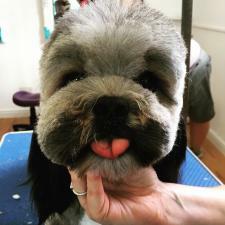 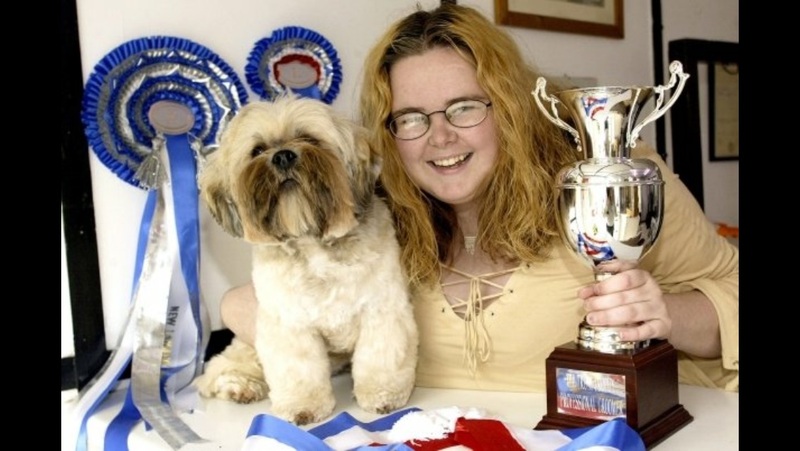 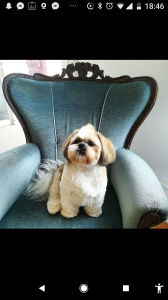 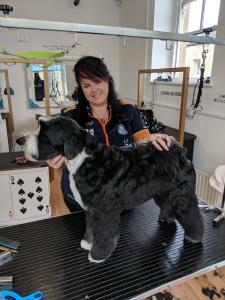 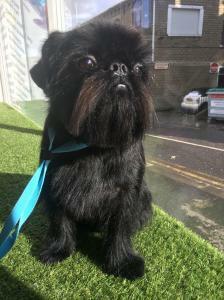 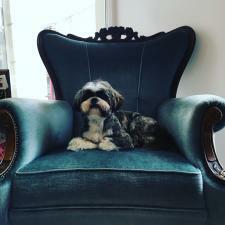 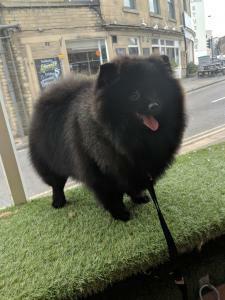 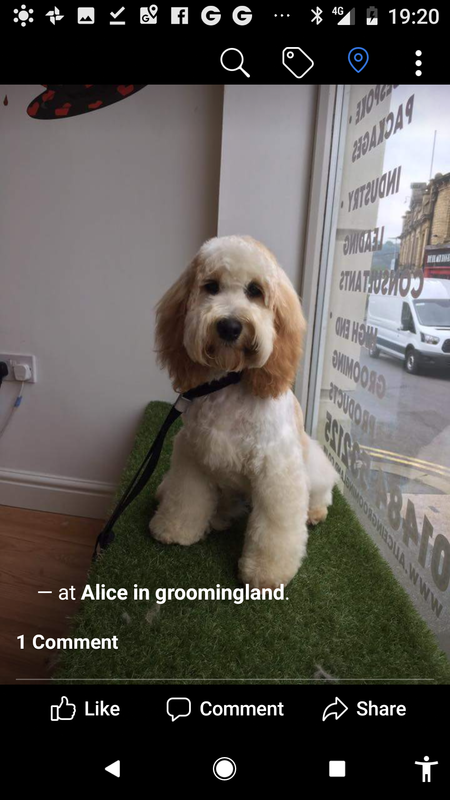 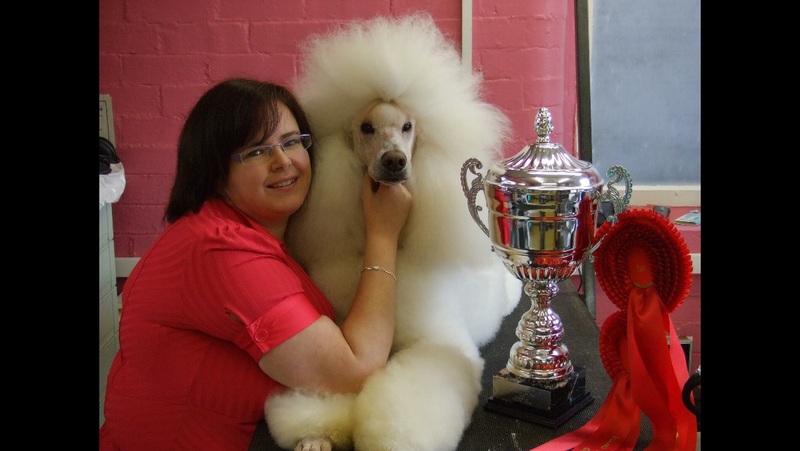 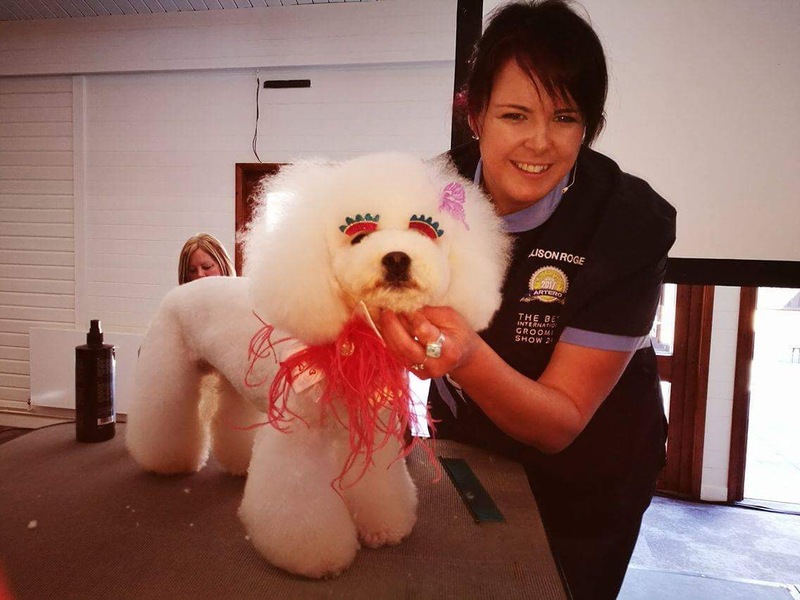 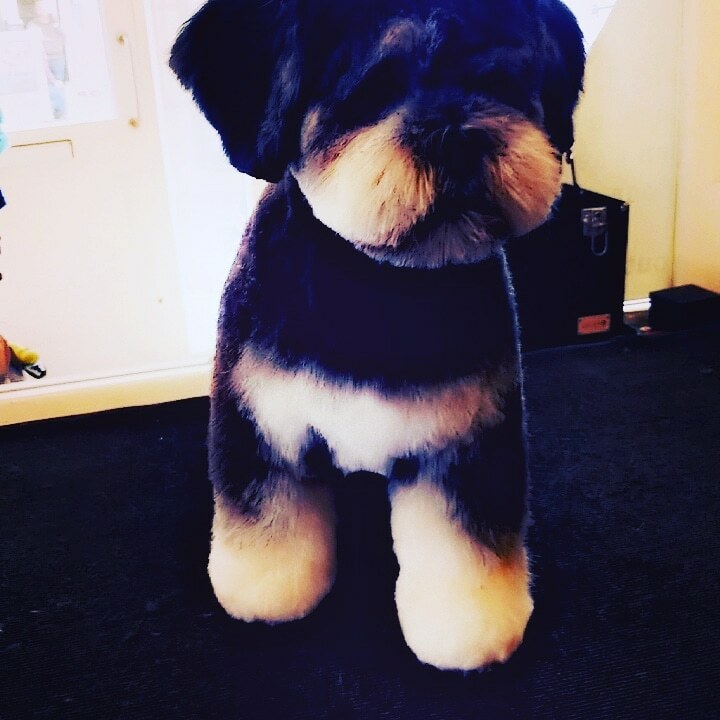 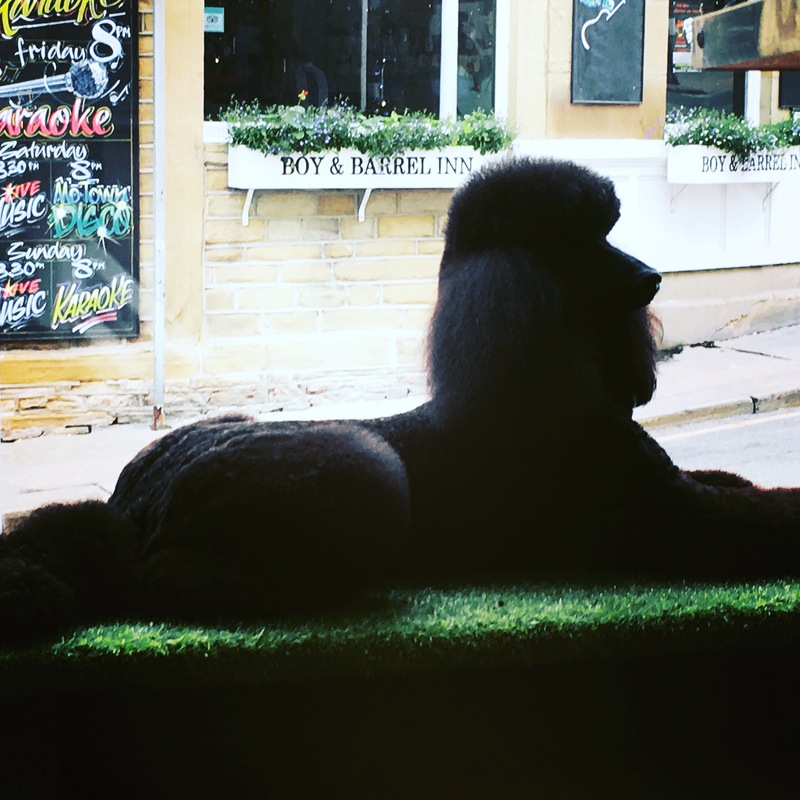 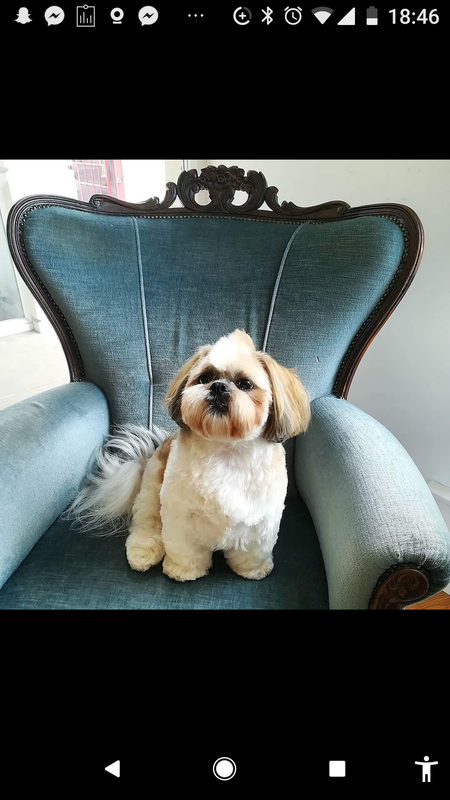 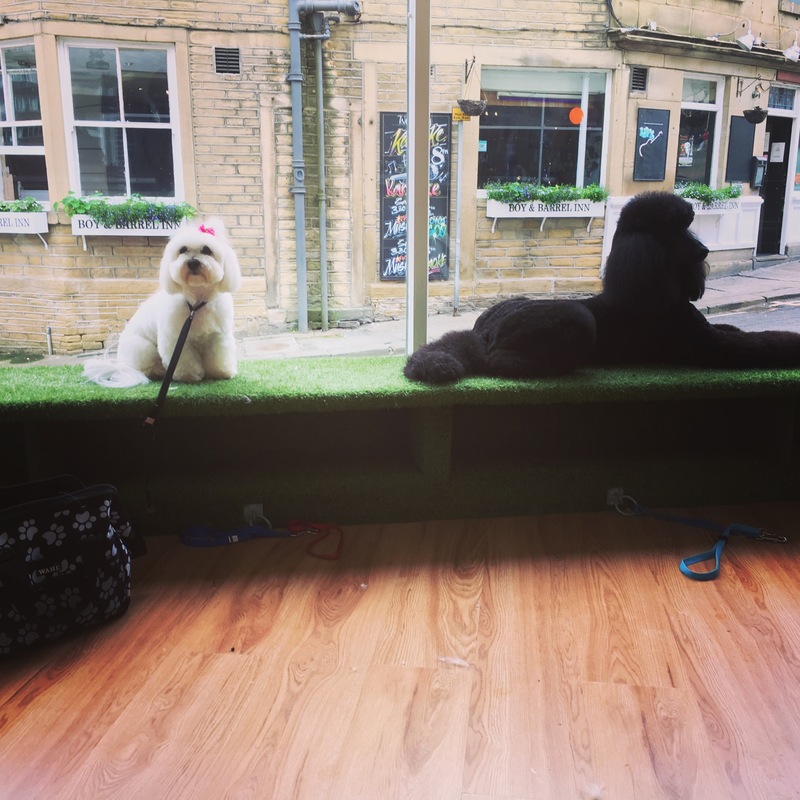 Alison started her grooming career when she was showing her west highland white terriers which were handstrip and from this became one of the top groomers in handstrip gundog after completing in gundog classes. 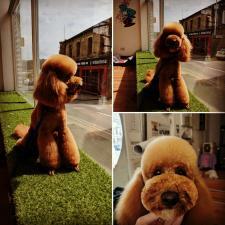 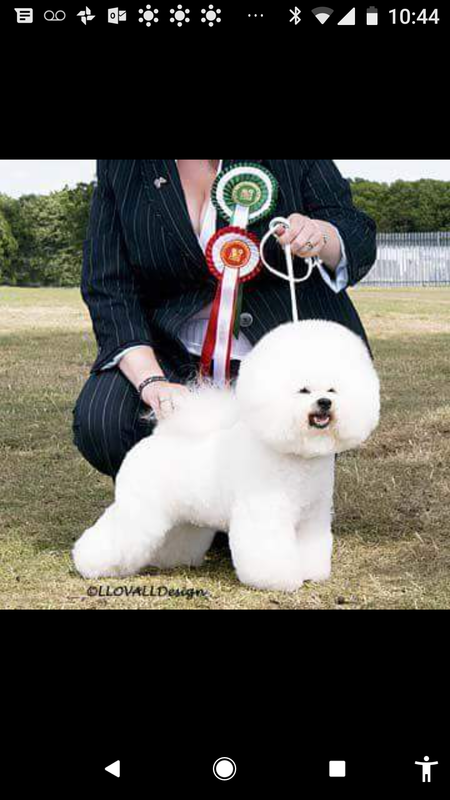 More recently alison is also well known for her Asian styling on pet dogs. 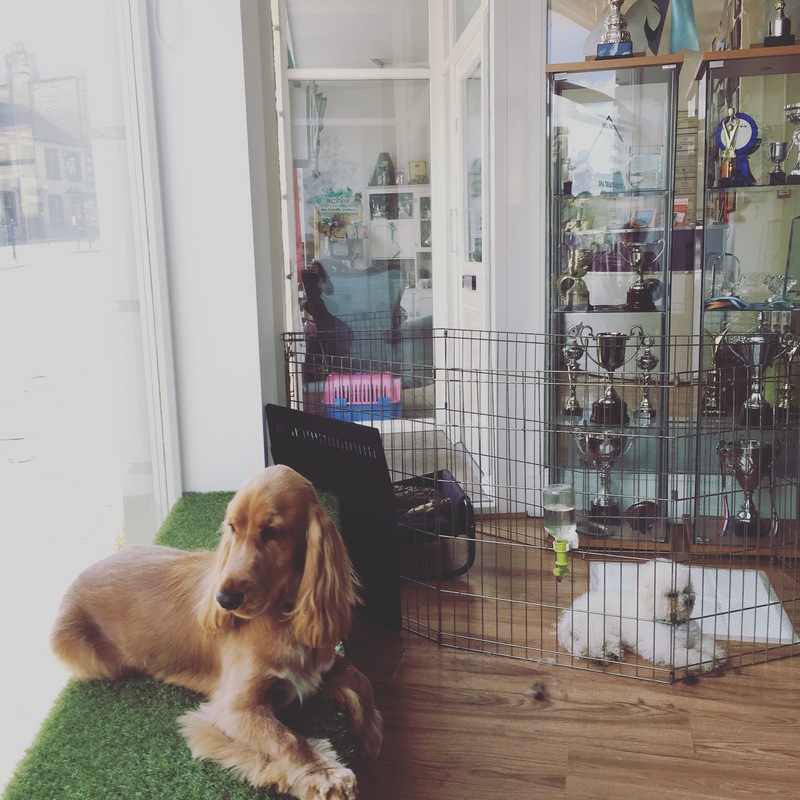 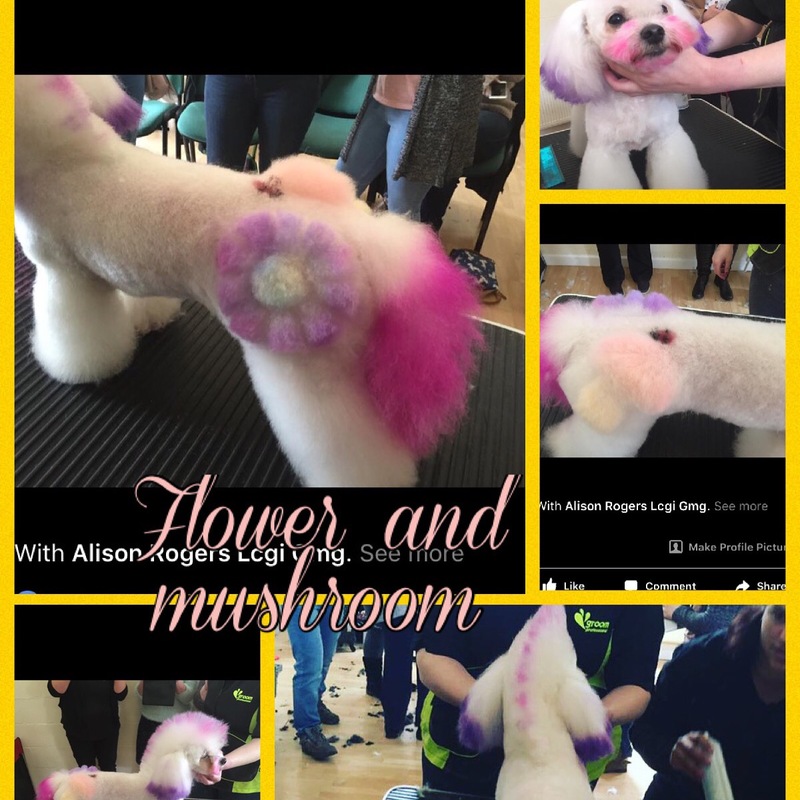 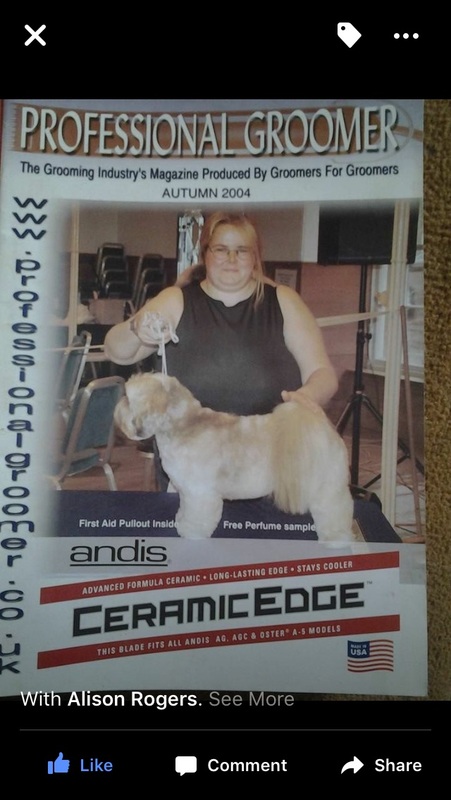 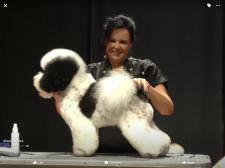 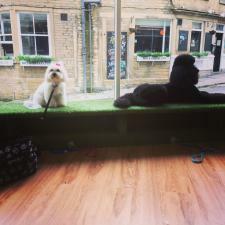 When not grooming alison trains in her training academy (alison rogers grooming academy) so if you want to be like alison come to the best to train. 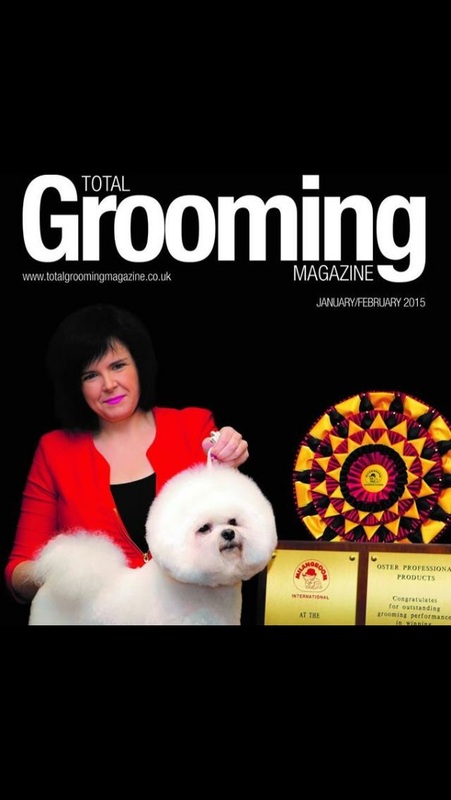  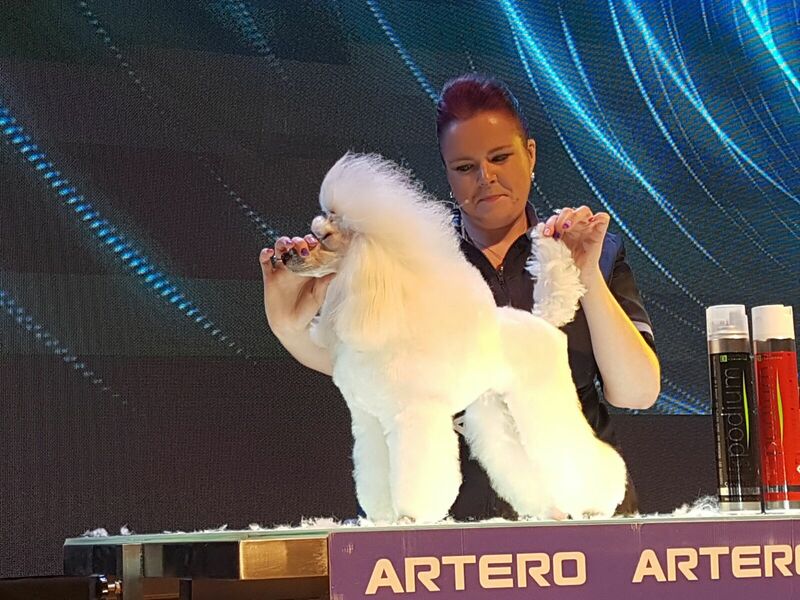 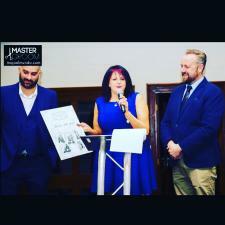 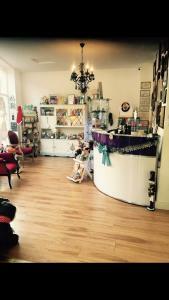 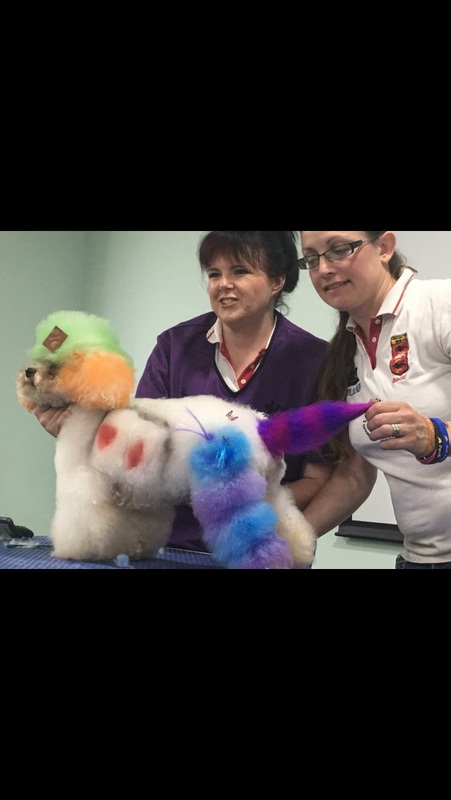 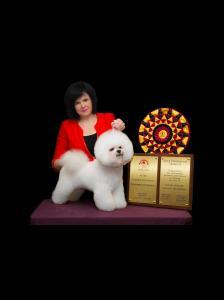 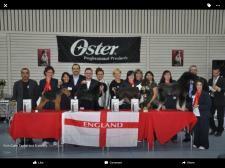 As this year alison is judging the world grooming competition with only the elite groomers compete for there country from all over the world.